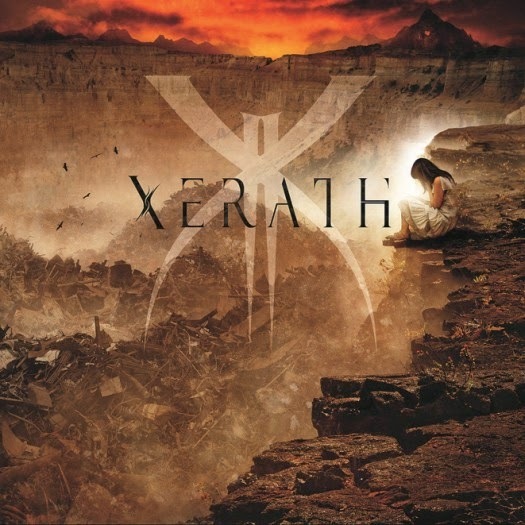 Xerath - II is available on the Candlelight Records Bandcamp. Groovy Meshuggah-style riffs combined with huge symphonic parts. Storytelling metal. It is heavy, have some fluid solos and no clean singing! Check out a couple of reviews from Heavy Blog is Heavy and the friendly people at No Clean Singing.